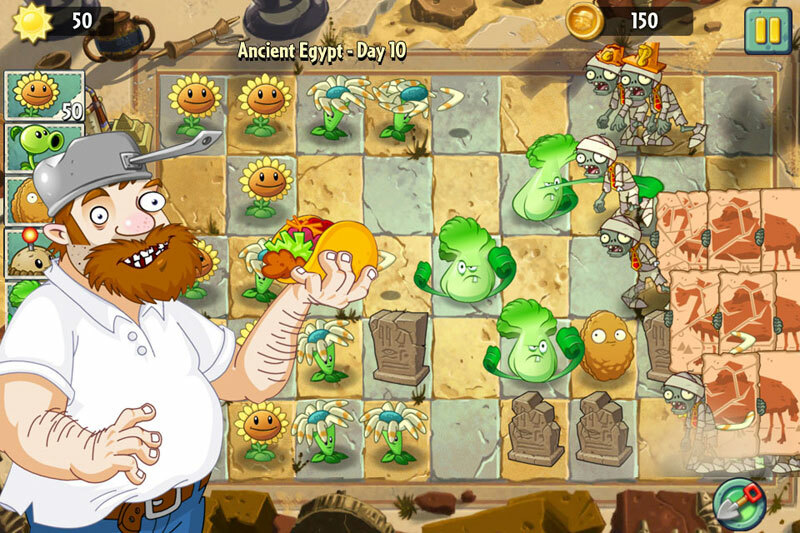 Originally released this past summer for iOS devices, E.A and Popcap have finally released Plants vs. Zombies 2 on Google Play. PvZ 2 is is free to download and has in-game offers to allow you to progress faster for a small price. If you like the original game then you should be quite pleased with this version as Plants vs. Zombies 2 plays just like the first game but with a few new additions.